In the broadest term, auteur means author; that in the context of a motion picture, the authority of the final material can be claimed by the director of the film. While an author generally works in isolation with pen and paper or computer in hand, the director of a motion picture has to deal with many different people in the film. The final result of a motion picture is highly motivated by these creative individuals; their contribution is no less than the director on the set. A successful film must utilize the technical and visual mastery of an excellent cinematographer; the writing flair of a gifted screenwriter; a good layering capability of a sound designer; and great performances from the cast or actors involved in the film. When all these things make a perfect blend, the result is astonishing; but if any of this falters, the result normally doesn’t hold in great admiration. The hunger to tell a personal story is a very primitive one. 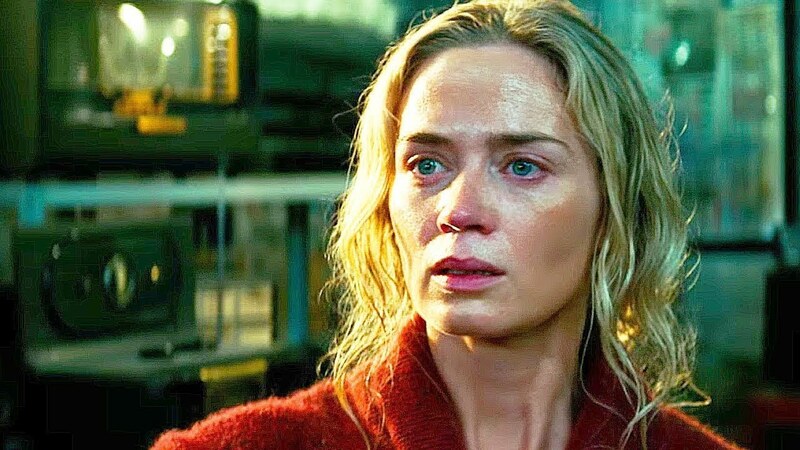 Although an actor may get a chance to dissolve themselves in the skin of a character unknown to them, still it is a world not desired and/or created by them; it is someone else’s story. As a result, occasionally, an actor who is more passionate about the filmmaking process than a daily job may decide to switch to directions. Gary Oldman had a problematic childhood like the characters in his directorial debut “Nil by Mouth,” and became an alcoholic during one of the peak times in his career. The pivotal subjects in the film are poverty, drugs, and alcohol, all of which Oldman experienced in the early to mid-stages of his career. This excellent British film carries the indications and consequences of a dysfunctional family throughout its running time. The magnificent detailing is the result of a lot of blood, sweat, and tears. Oldman, one of the greatest living actors of this decade, really used all of his effort and experience in this film. It even got featured in the 2017 Time Out magazine issue as the 21st best British film ever. The film was adapted from a play written by Chazz Palminteri of the same name. Highly impressed by an off-Broadway production by the screenwriter of this play, he gave up his role in “In the Line of Fire” to direct this film. This film also launched the acting career of Palminteri. The film documents the coming-of-age struggle and hesitation of an Italian-American boy between the temptations offered by the mafia boss of his neighborhood, and the hardworking morals of his working-class father. The racial tension between the black and white inhabitants of that area features prominently in the film, which is filmed authentically. 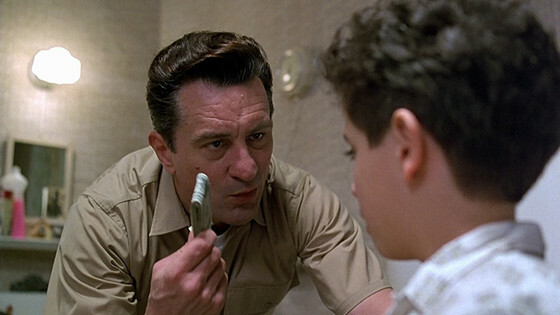 It is one of the best gangster films from the eye of a growing child protagonist, and helped to grow the reputation of De Niro as a film director. When an acting stalwart like Al Pacino directs a feature film, the whole world pays attention. An uncanny tendency toward adapting plays for the screen can be seen in most actors-turned-directors. Pacino is no exception, though it doesn’t invalidate his directorial skills. Adapted from the play by Ira Lewis of the same name, the film is more of an acting exercise in an enclosed chamber. The final product feels theatrical, but passed the test to engross the viewer in its entire runtime. 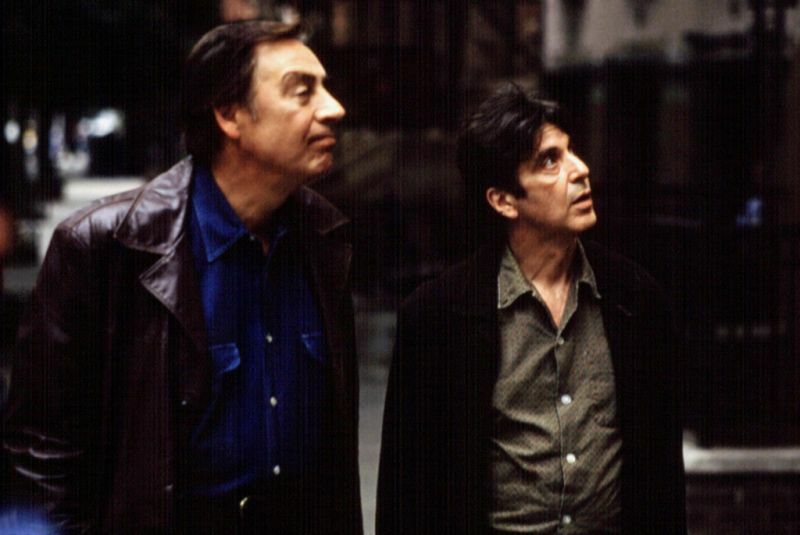 Pacino is excellent as Harry Levine, a struggling writer, and Jerry Orbach is also good as his photographer. A great chamber piece to watch on a rainy day with powerful conversations about love, art, and life. 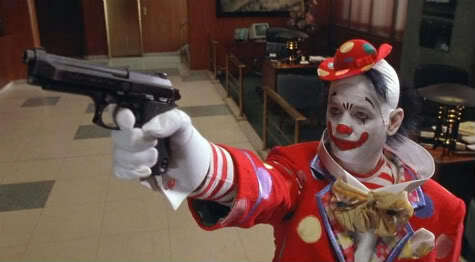 The only directorial effort by Bill Murray, “Quick Change” once again highlights his acting chops as a comedian. It is a remake of the French film “Hold-Up,” which is based upon the novel “Quick Change.” The film never very explicitly describes the characters, but rather the viewer gets to know them along their journey. An old-world comedy with an extremely economical runtime is one of the most underrated films worth discovering. Murray and Geena Davis have effortless chemistry in the film, and their great delivery of dialogue and facial expressions will draw a smile in the viewer’s face throughout the film. “The Apostle” is a visionary film. Directed by veteran actor Robert Duvall, “The Apostle” challenges the traditional notions of religion, purification, and preachers. Screened in the Toronto International Film Festival, the distribution companies were so impressed by the film’s vision that in 30 minutes of its running time, they lined up outside the theatre hall to secure a profitable deal. 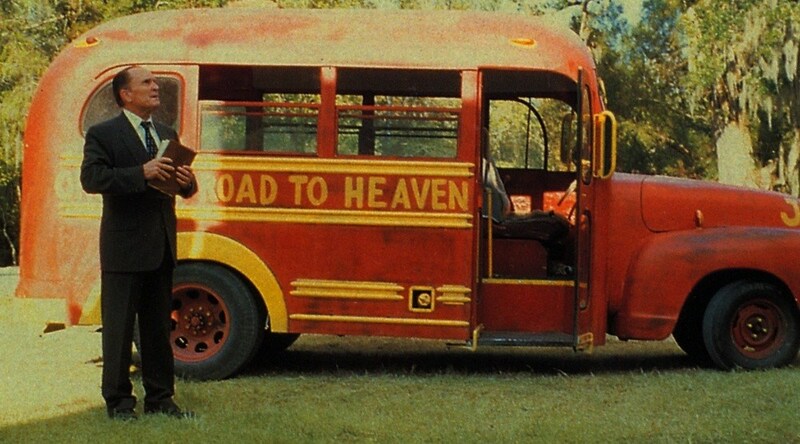 The film is a great character study of the preacher Sonny, excellently played by Duvall, and the film never takes sides. Duvall always impresses the viewer with his acting skills and when he switches to another dimension in the filmmaking process, he again doesn’t disappoint. Films like these mark the arrival of a legend, and in this case, director Robert Duvall. It is very much a Duvall film, acting-wise and in its direction.